Looking to buy the book? Click here. 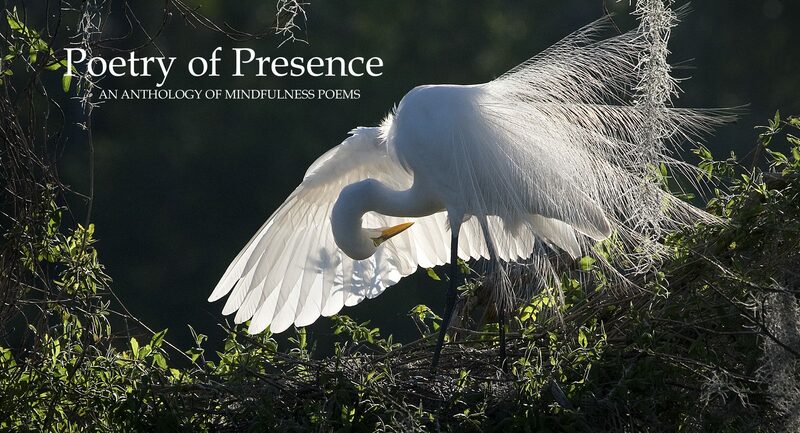 Looking to buy a Poetry of Presence T-shirt? Click here (starting 11/20/17).